At Pro Tek Auto, we are an honest, women friendly auto repair facility proudly serving Niantic, Waterford, and surrounding areas since 1985. 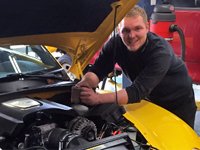 Our goal is to make your vehicle maintenance and auto repair a relaxed and pleasant experience. We provide high quality automotive service and maintenance on all vehicles, using the latest automotive technology to handle all major and minor repairs on foreign and domestic vehicles. Pro Tek Auto holds a Better Business Bureau A+ rating. Holding a BBB A+ rating is very important to us. 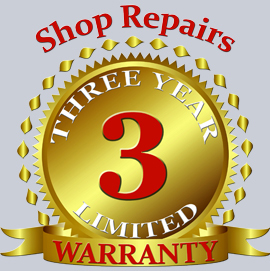 We pride ourselves on the highest quality customer service and auto repair. Purchasing a used car? Our certified mechanics have inspected and fully serviced each vehicle to ensure low maintenance costs after the sale. 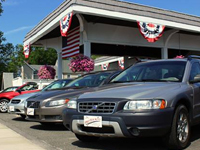 We have the utmost confidence in each vehicle, and it is our goal to restore your confidence in purchasing a used car. Pro Tek Auto offers the best automotive repair warranty in the area. 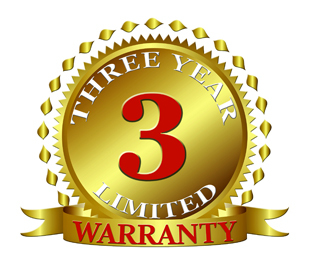 With up to a 3 year, 36,000 mile warranty, you can have ease of mind after a service is done. For more information, click here or give us a call for more information, (860) 739-5729. Just wanted to say “THANK YOU” for all the great service over the years on both our cars. We have made several long trips after your service and have always benefited from your advice and fore thought. I feel that you have become someone to rely on and a trusted friend. We also appreciate the extra effort you extend in support of various charities and the downtown Niantic community. You’re well on your way to another 30 successful years. Keep up the good work!